We guarantee to take the utmost care and consideration whilst undertaking all activities and offer a 7 year guarantee on all workmanship. 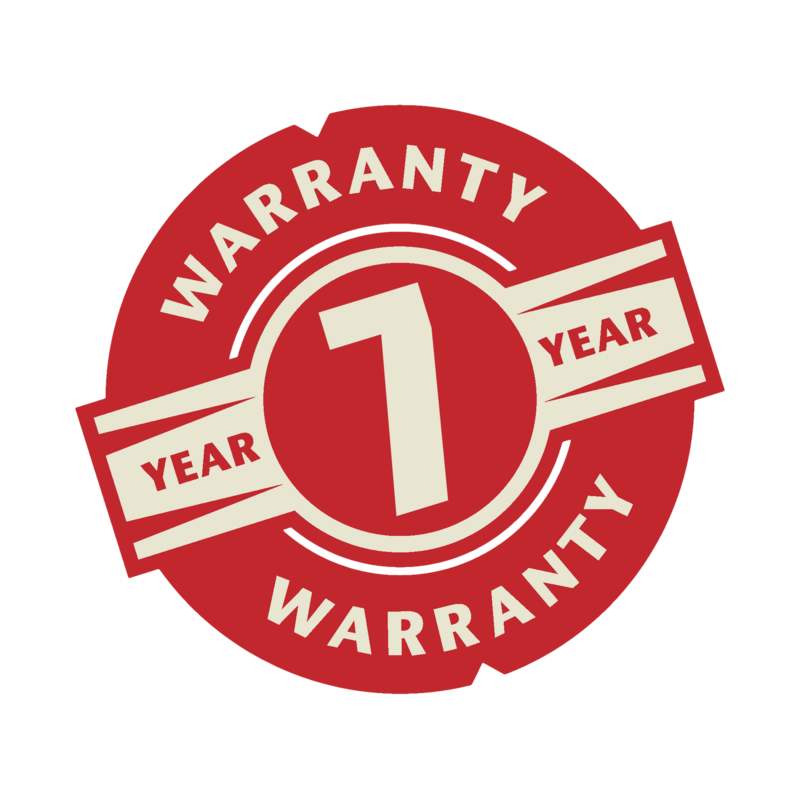 Our roof and guttering warranty will give you peace of mind.  With something as important as your roofing only the best will do, that’s why our preferred product is genuine COLORBOND®, whilst BlueScope Steel have comprehensive warranties these do vary due to location and products within their range.  COLORBOND® Steel paint technology is corrosion resistant, preventing fading and chipping, ensuring your asset looks its best.  As a licensed contractor it is a legal requirement and mandated that all works with a value over $3,300 are deemed insurable residential construction work and have a contract and QBCC Home Warranty policy. This has a coverage period of 6 years and 6 months.